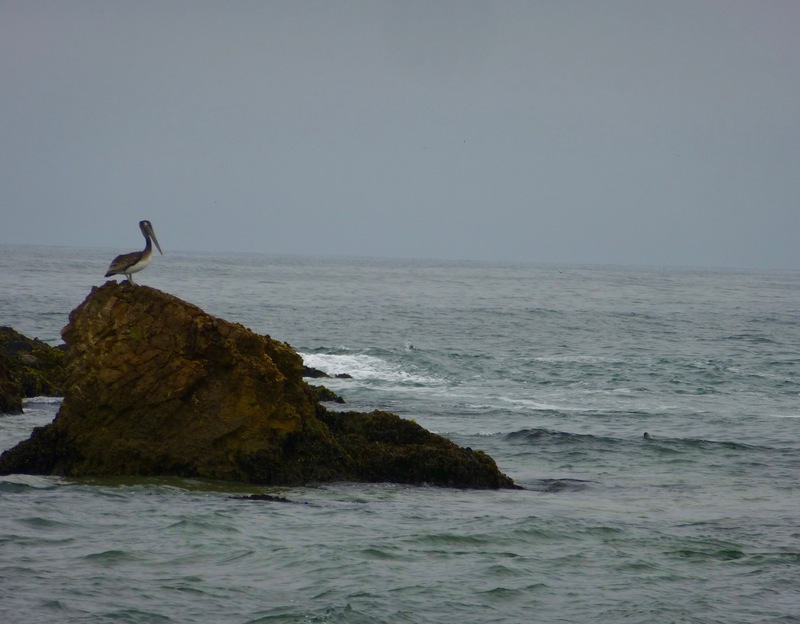 As I didn’t have much time to post travel and wildlife pics on my recent trip to California, I’ll try to post a few every day. 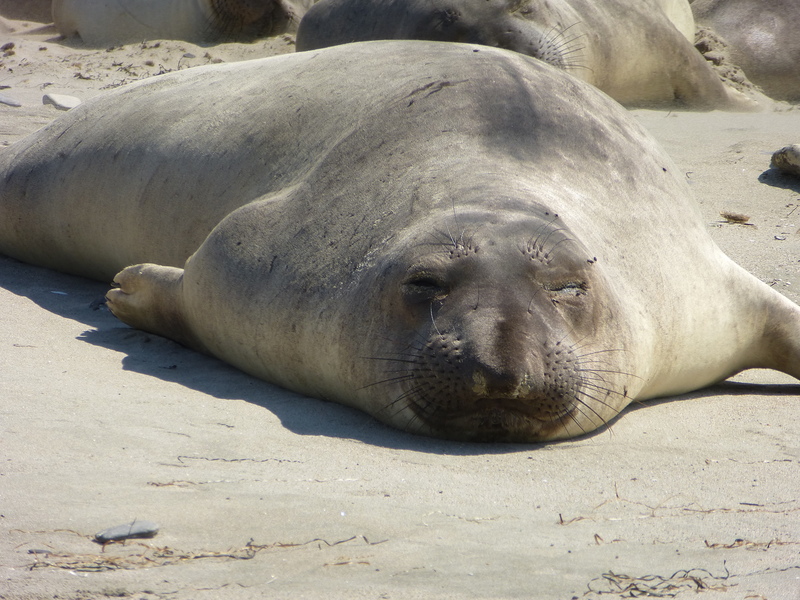 On the day after arrival, we visited Año Nuevo State Park near Santa Cruz, one of the protected sites where Northern Elephant Seals (Mirounga angustirostris) bask and breed. 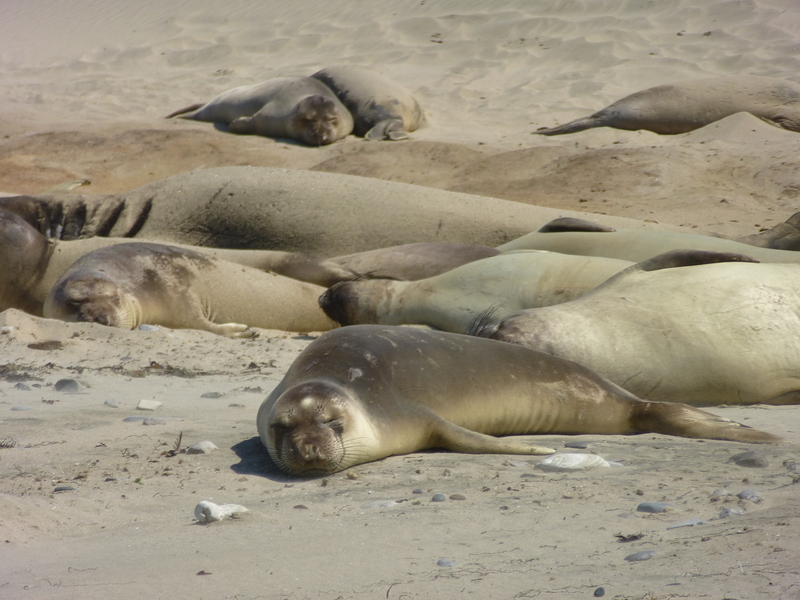 Thanks to reader and biologist Bruce Lyon, a professor of ecology and evolution at the University of California at Santa Cruz, we were given special access to a restricted beach where bachelor males and young seals were resting before going to see to feed. 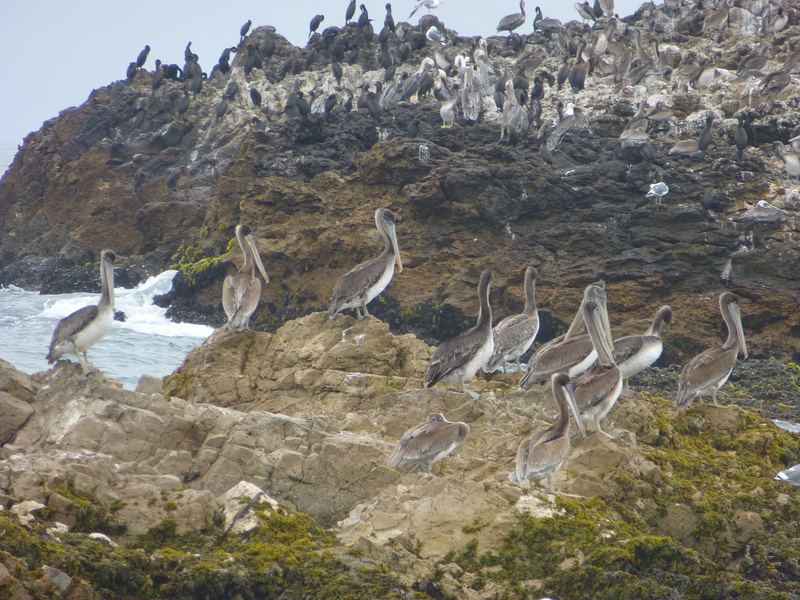 On the drive to the beach from Santa Cruz, we saw tons of birds, especially brown pelicans (Pelicanus occidentalis). 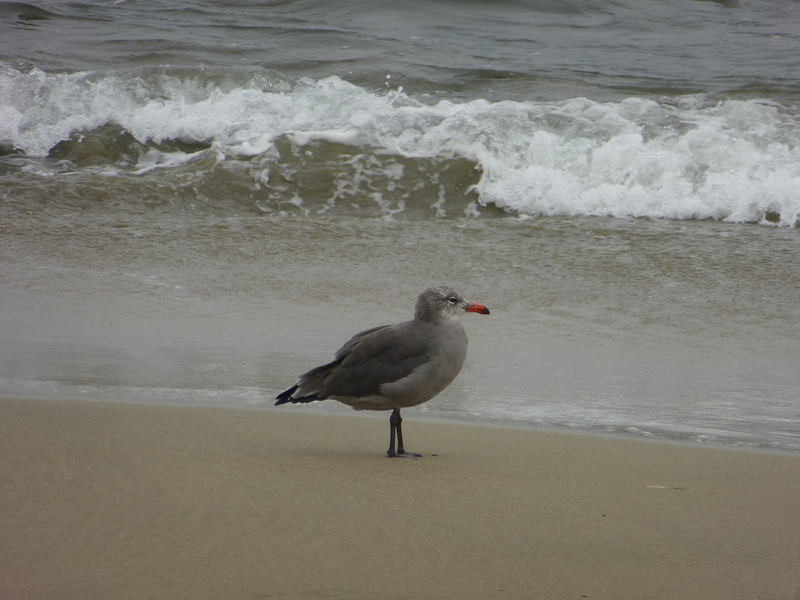 The “young gull” with the red beak is a Heermann’s Gull adult (Larus heermanni). 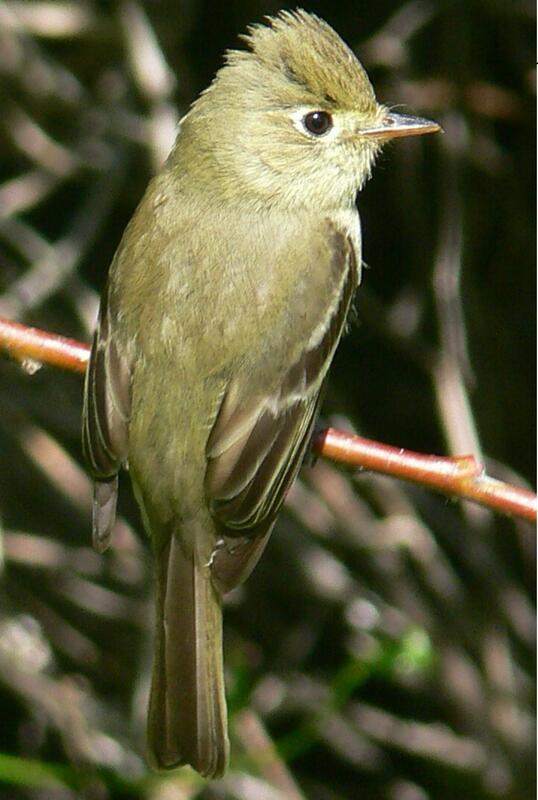 They are interesting because they breed mostly in Mexico but have a reverse migration and head north after breeding. They show up here in late summer. 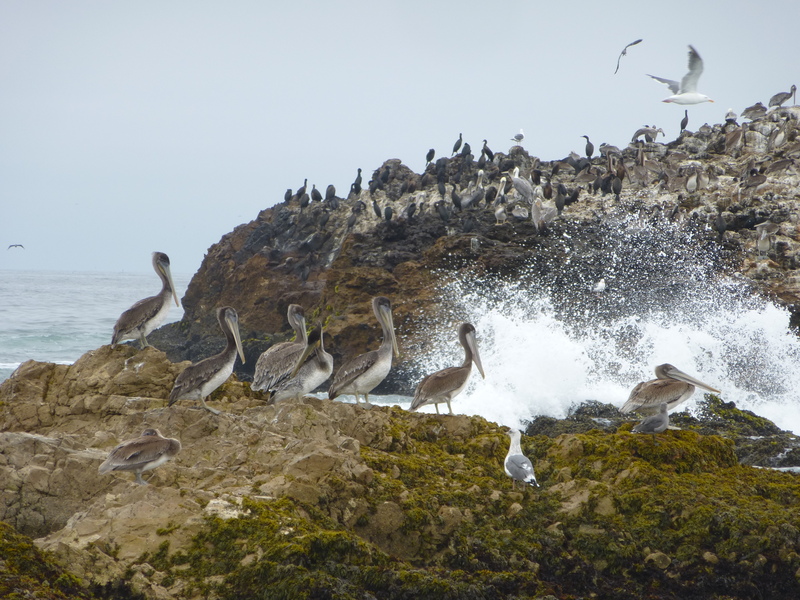 There is a tiny breeding colony down by Monterey—they apparently breed on the roof of a building owned by baseball legend Reggie Jackson. He does not want the gulls breeding on his building so he put netting up and they no longer breed there. The trek to the beach over the dunes. Walking on loose sand, especially uphill, was pretty hard. We were accompanied by three naturalists who studied the sea lions, all arranged by Bruce, in the middle here with his big lens. 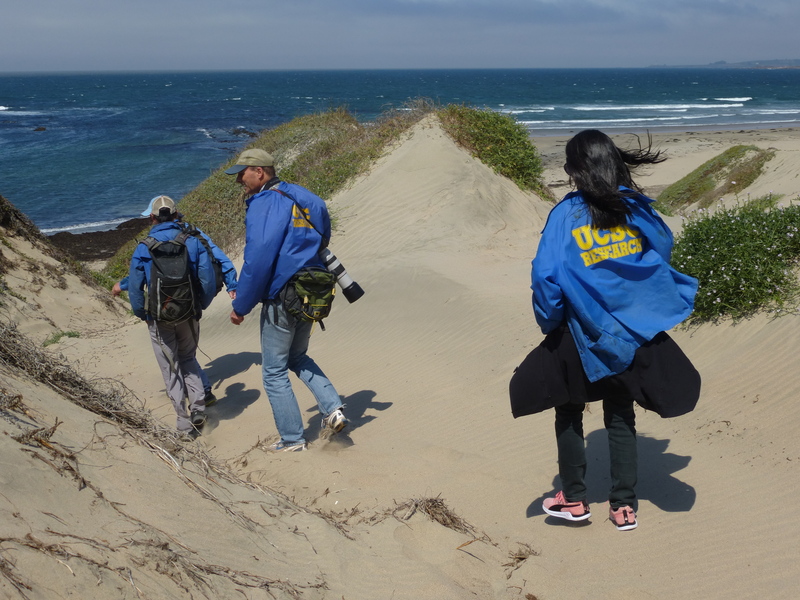 We all had to wear “UCSC Research” jackets so the rangers wouldn’t mistake us for interlopers. It was a swell visit. 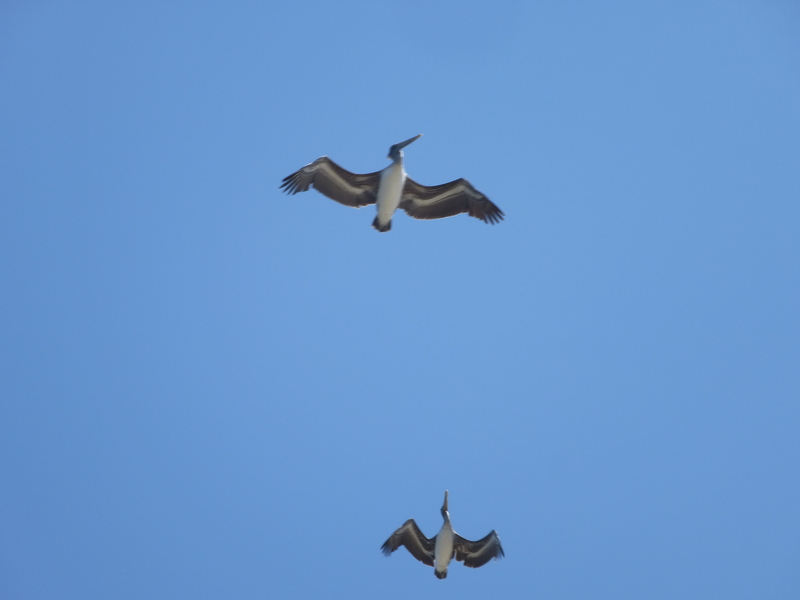 This entry was written by whyevolutionistrue and posted on September 19, 2018 at 7:45 am and filed under birds, mammals, photography, travel. Bookmark the permalink. Follow any comments here with the RSS feed for this post. Both comments and trackbacks are currently closed. I also love slugs so this is a great post! I didn’t know that species of gull so I didn’t name it. Great pictures! 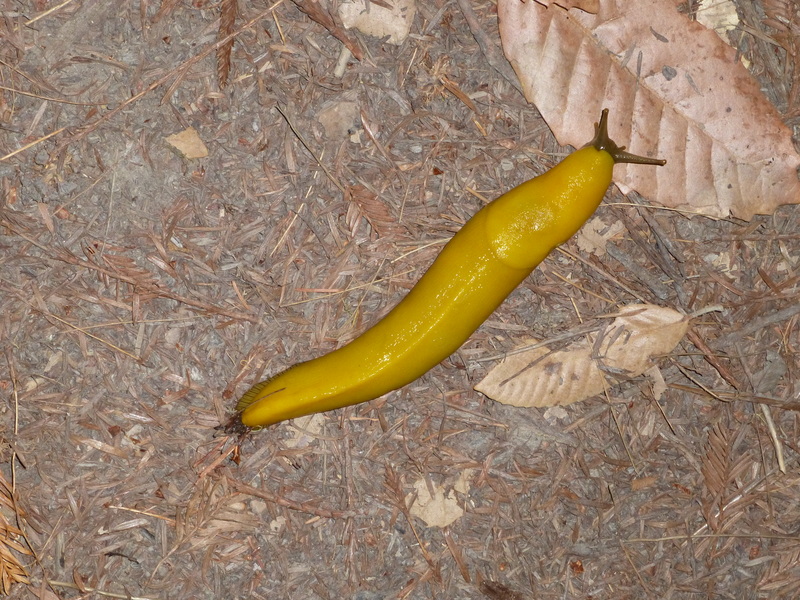 Wish I could see a banana slug. Walking on loose sand, especially uphill, was pretty hard. 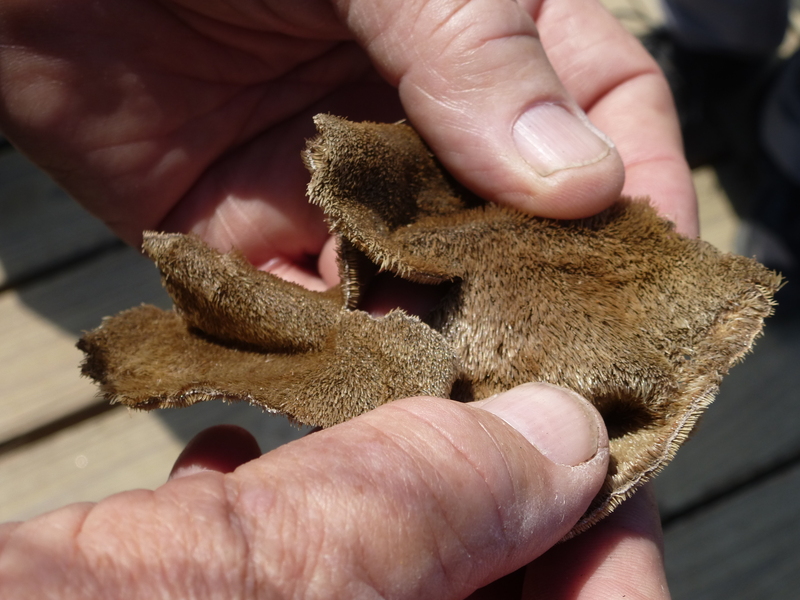 I recall climbing the dunes at Sleeping Bear National Park on the shore of Lake Michigan, near Traverse City. It was a brisk workout, even in my salad days. When we were kids we had to walk to school in the deep snow, up hill both ways. I’m sorry, could not help it. 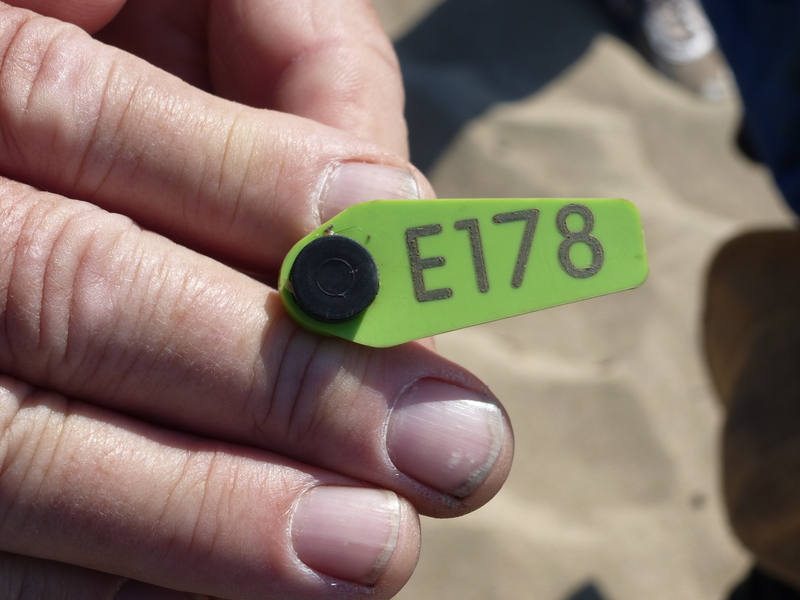 I grew up on Lake Michigan and remember in summer trudging over the dunes to reach the beach. Like walking with weights. With the right pressure the sand would squeak under your heal. The extra effort seemed like a trial by fire if you had bare feet and the sun had been beating down. The walk was rewarded by a run into the cool water(68 or 70 degrees). I try not to take silicon for granted. Yep. The colour and shape combinations in the first two pelican shots and the shattered tree turn these photos into engrossing art. 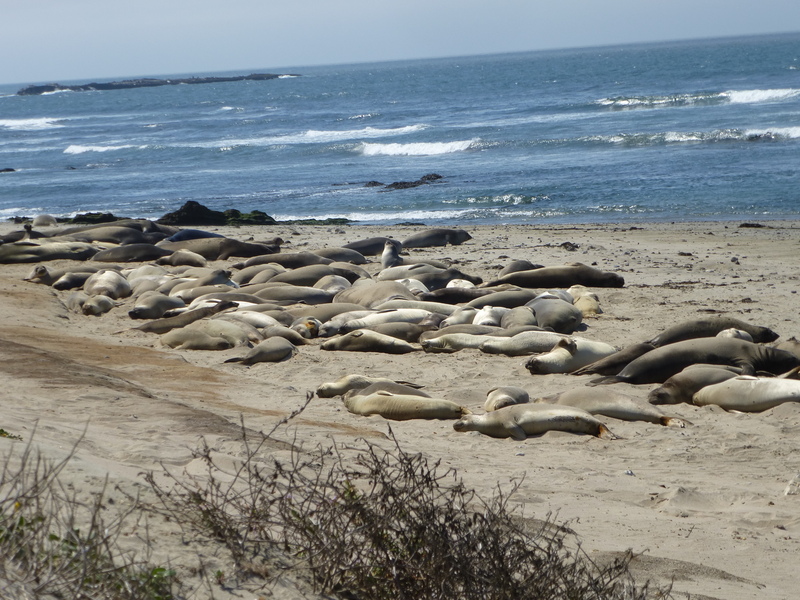 While Año Nuevo seems to have the seals “fenced off” quite a lot of the time, there is a beach near San Simeon, Piedras Blancas, where US Highway 101 runs right along the coast, where the seals can be seen closeup by anyone. 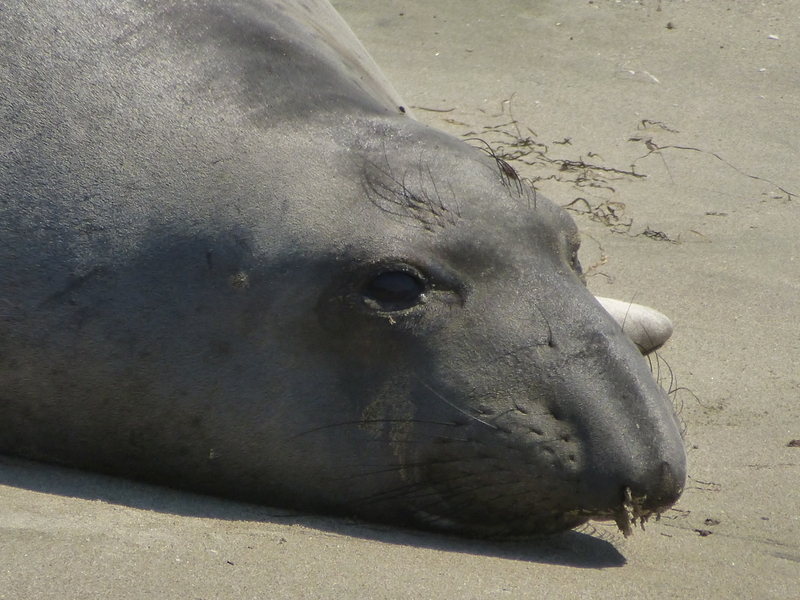 A Google search for “elephant seal beach” will find it. 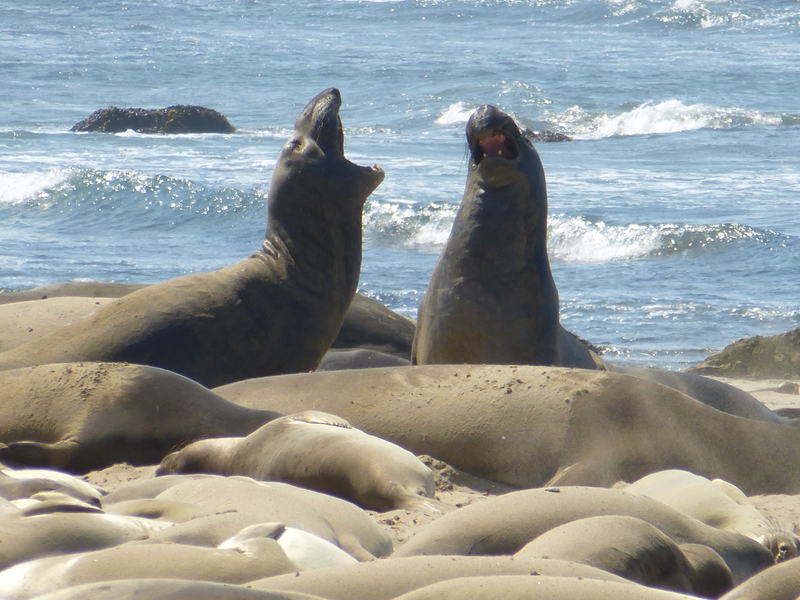 You sure got to see some lovely wildlife in California…especially the mammalian behemoths. 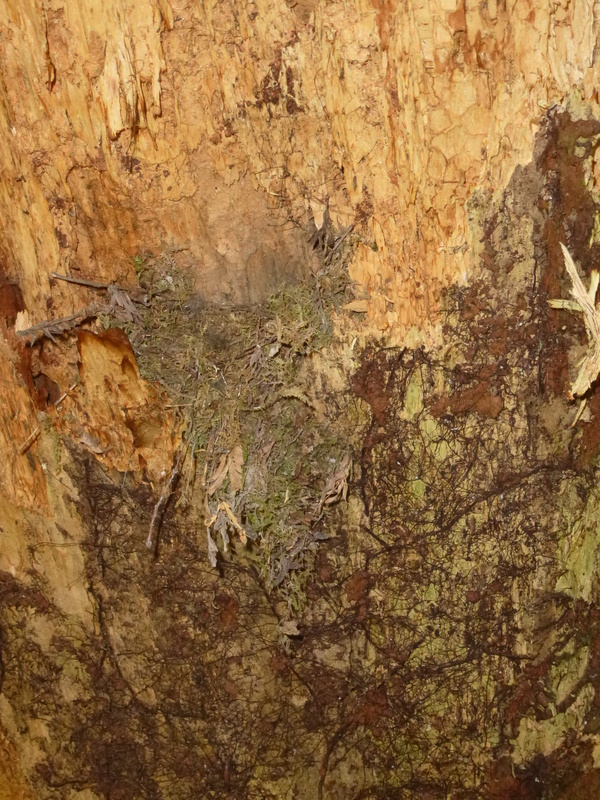 Just a swift ornithology PSA – Calling birds in with recordings of their songs is generally frowned upon. It is done by many researchers who are carrying out research but they try to limit the number of times they do it – presumably like Prof Lyon. If it were just a few people doing it it probably wouldn’t matter but in some heavily-birded areas one could sometimes see group after group of birders playing calls and drawing in territorial birds – this must have an impact on the birds, taking away from foraging time etc. Some birding tours now specifically ban it.